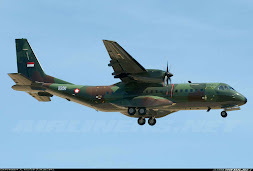 (Infodefensa.com) Madrid - Airbus Military, the aircraft division of EADS military transport, has completed the sale of nine C-295 aircraft to Indonesia, which puts the European consortium in an excellent position to achieve a medium-term contract in this country with the A400M. 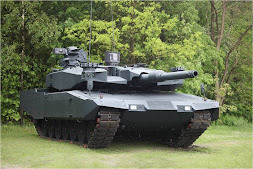 The operation, which has not yet been officially announced by EADS, is part of a broader trade agreement with local partner PT Dirgantara Indonesia, explained Alberto Gutierrez, chief operating officer of Airbus Military, during a Workshop organized by the Aerospace Sector MCA -UGT, reports the newspaper the Economist. EADS sources confirmed to the newspaper quoted the company's partnership with Indonesia's aviation industry would include an agreement in which part of the aircraft be assembled there, as has happened in the past with clients such as Turkey. In fact, already signed a memorandum of understanding in early October to replace the Fokker 27 by the C-295. It has gone beyond the amount of the transaction, but the sale could be around 500 million euros, depending on how the industrial load is distributed. The operation will be a year of work load for the area of ​​military transport planes of light and medium size, whose structures are made and assembled, respectively, in the factories of Airbus Military in Seville town of Tablada and Paul. 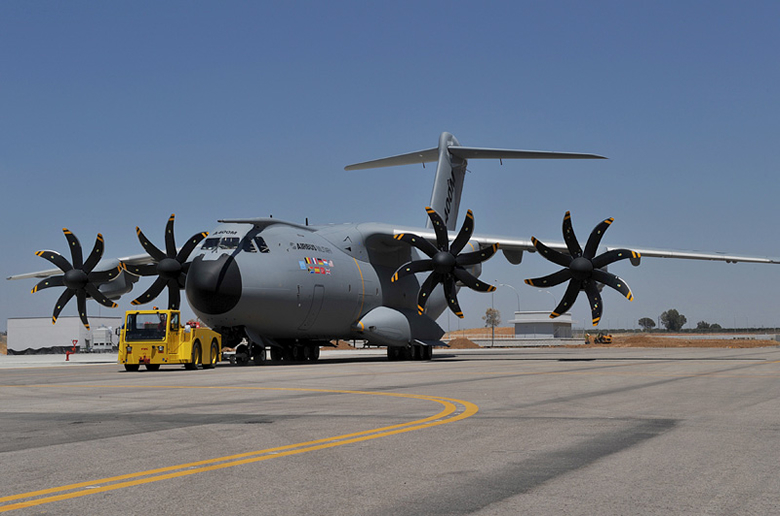 The intent of the EADS subsidiary is that Indonesia is one of its first A400M export customers, as it believes that the country may need this aircraft for their geographic peculiarity: it has 250 million inhabitants in hundreds of islands.